Labour announces good news for British elections? 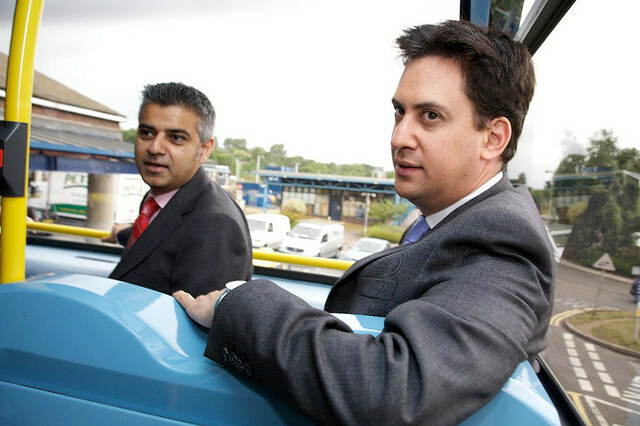 Will Sadiq Khan and Ed Miliband take electoral registration in the right direction? Voter registration is a problem in the UK. Approximately one in five citizens are not on the electoral register. When it is reported that only 65% of registered people voted at the 2010 general election, we forget those people who are not on the register in the first place. Labour is looking at bringing in a US-style system of allowing voters to register on election day…. ….Labour will also ensure people are encouraged to sign up to vote every time they come into contact with a government services, including the DVLA, Passport Office, universities, schools, colleges, blood donation, council tax payment and parking permit applications…. I will write more in a fresh blog soon. However, to give away the ending of the story, you might be interested in what I wrote in May 2012 on the Electoral Reform Society and LSE blog (and many later posts since), after my research had shown that individual electoral registration was likely to lead to a decline in registration.